• A dedicated team of professionals working together for you. Our team consists of licensed real estate sales representatives, office administrators, professional photographers, videographers, home inspectors, mortgage brokers and lawyers. All working for you. • Customized marketing. Professional photography and videography that highlights your home to potential buyers. An unlimited supply of professionally designed full colour brochures. Full exposure in print and multi web based media platforms. • An established connection with vetted local service providers – plumbers, painters, roofers, stagers, cleaners and handymen – all able assist you in getting your home show ready. • Expert knowledge and experience with various market cycles. Being in this business over a decade and half has allowed us to experience shifting markets. We’ve developed an ability to quickly adapt to changes in the market place in order to mitigate your risk. • Hands-on experience building and renovating homes. We understand home construction and can impart our knowledge to you when searching for your next home or when it’s time to prepare your home to sell. • Education. We are highly educated and constantly strive to further our skills and understanding of market trends. We possess the tools necessary to properly analyze market data. This ensures that you will be equipped with the most up to date information to make informed decisions. • The power of the RE/MAX brand. The brand has a long and established history of being an industry leader. Your home will be exposed to both local and global markets. You can rest assured and have the peace of mind knowing you’re in partnership with the most widely recognized real estate brokerage in the world. Both Urban and Rural Detached Houses, Townhouses, Condos, Cottages, Commercial Properties and Investments, Real Estate Development, and Land Assembly. Proud Supporter of The Children’s Miracle Network, Habitat for Humanity, and Yellow Brick House. Appointed Member of King Township’s Sustainability Committee. We truly appreciate all the time and effort Joel spent with us searching for the perfect home for our needs. We never felt rushed or pushed throughout the process. He did a great job listening to our criteria and sourcing homes that best fit what we needed. 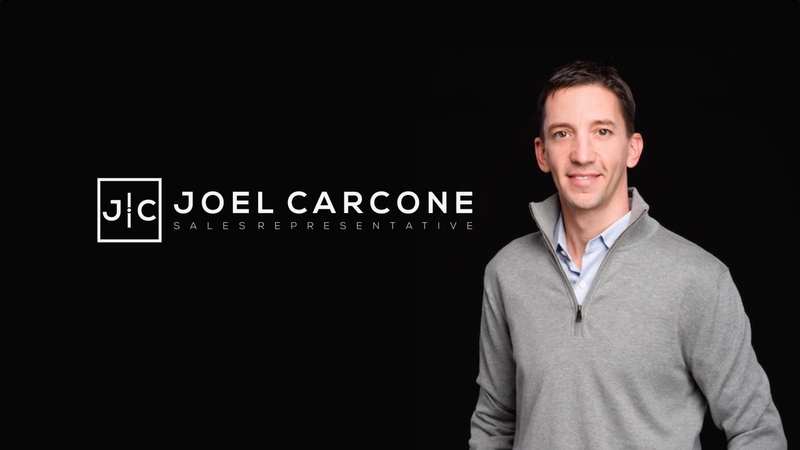 When it came time to write an offer, Joel patiently took the time to explain the process and best advise us on a strategy that worked. We’re truly thankful!